CLEVELAND – Browns suspended wide out Josh Gordon has been vocal on twitter wanting the Browns to make a change at quarterback back to Johnny Manziel. 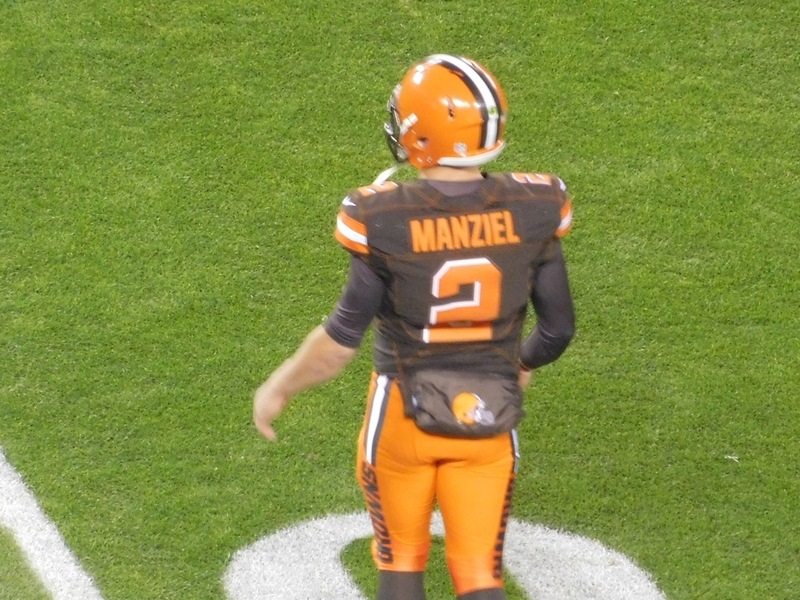 Monday night during the Browns-Ravens game after Josh McCown went down with a right shoulder injury, Gordon took to twitter to try and urge the Browns to skip over backup Austin Davis and go right to Manziel, who was the third string QB. Here’s two tweets from Gordon on the subject.